Once again, NoviFlow will be exhibiting at MWC Barcelona 2019, in our biggest and busiest booth ever! We invite you to visit our booth #7M21 and see our new technology demos at the largest mobile event in the world. 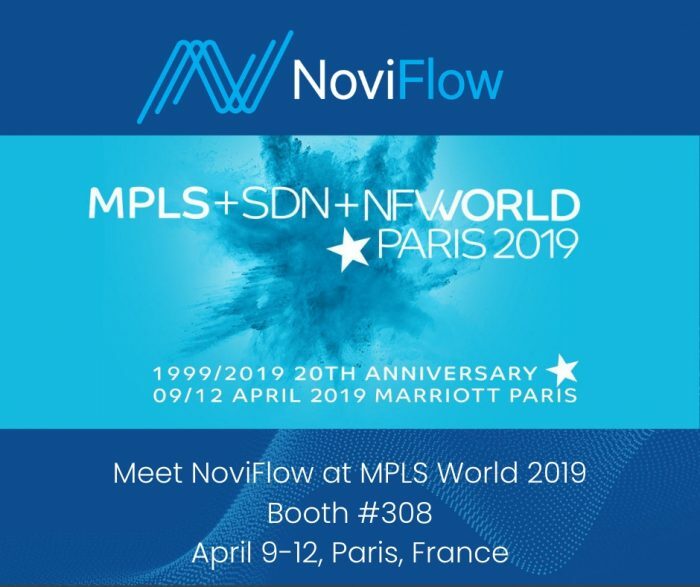 NoviFlow will be demonstrating live our NoviWare NOS on the world’s fastest networking substrate, the Barefoot Tofino, running at 6.5 Tbps! 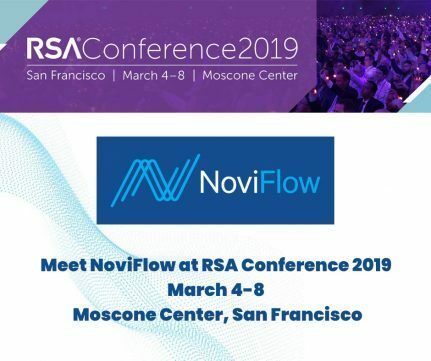 We will also demonstrate our live innovative CyberMapper Threat Intelligence Gateway, a game-changing networking platform that significantly accelerates and brings dynamic scalability to existing commercial cyber security applications, as well as introducing NoviFlow’s Dynamic In-line Packet Brokering Service, an exciting new solution that lowers costs and raises the bar on traffic capacity for monitoring and telemetry. 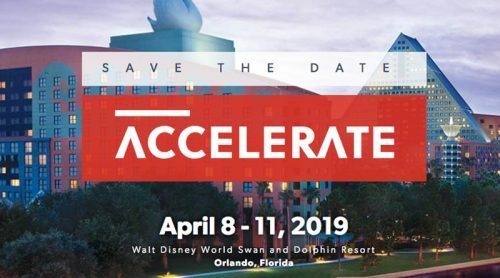 On the hardware front, we will have new hardware offerings from NoviFlow, EdgeCore, Stordis and UfiSpace, all running the NoviWare NOS and with several models also supporting hardware-based IEEE-1588 time sync. Finally, several of our subject matter experts will be available to discuss our product portfolio and answer any questions you may have. We hope to see you at MWC19 in Barcelona!